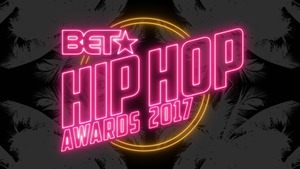 BET HIP HOP AWARDS, is an annual celebration that pays homage to a culture that changed the world while highlighting the best in hip hop music. 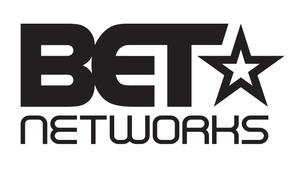 Year after year, BET Networks delivers the best in hip-hop for an unforgettable night of performances, cyphers and tributes honoring hip-hop legends that have and continue to make hip-hop culture a global force. Celebrating the biggest names in the game, newcomers on the scene, and shining a light on the community, THE BET HIP HOP AWARDS salutes the best of the best in hip hop culture.